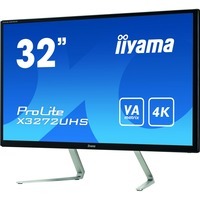 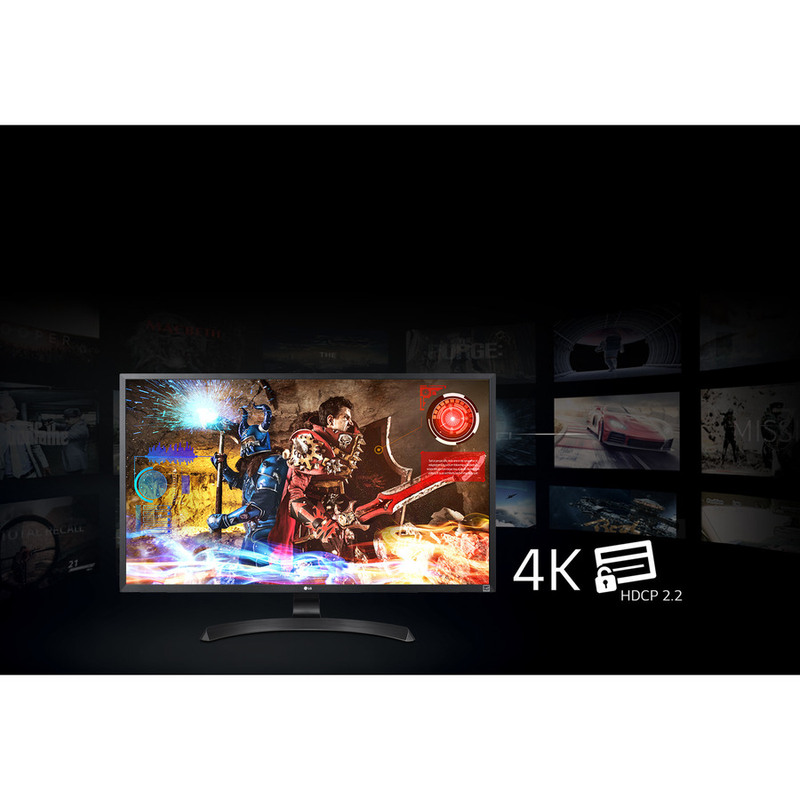 Outstanding Ultra HD performance is assured by the specially designed 4K display, delivering accurate colors that remain consistent with four times the resolution of Full HD. 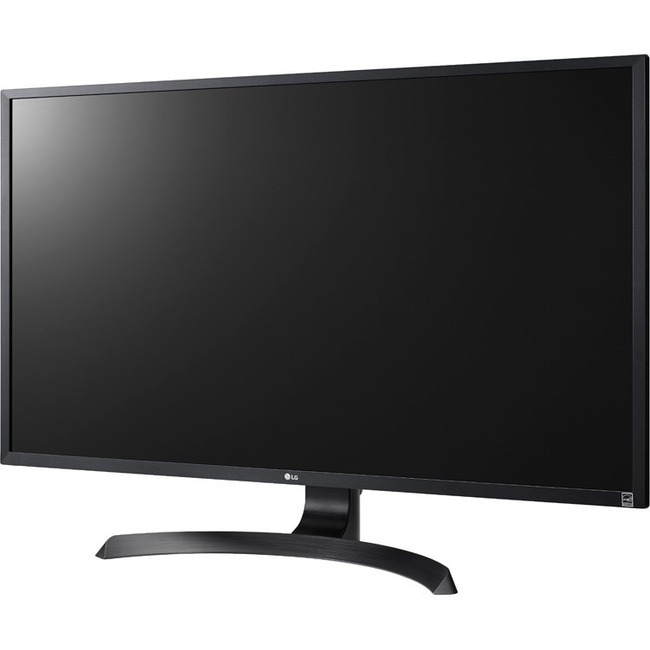 This monitor covers 95% of the DCI-P3 color space, the current standard utilized by the film industry, assuring an exceptionally wide range of available colors. 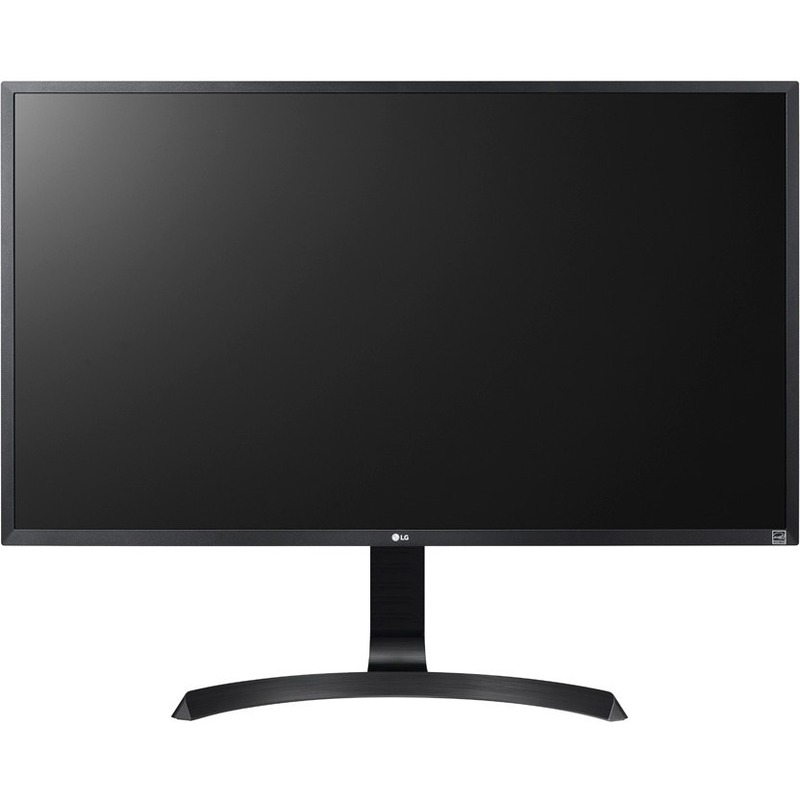 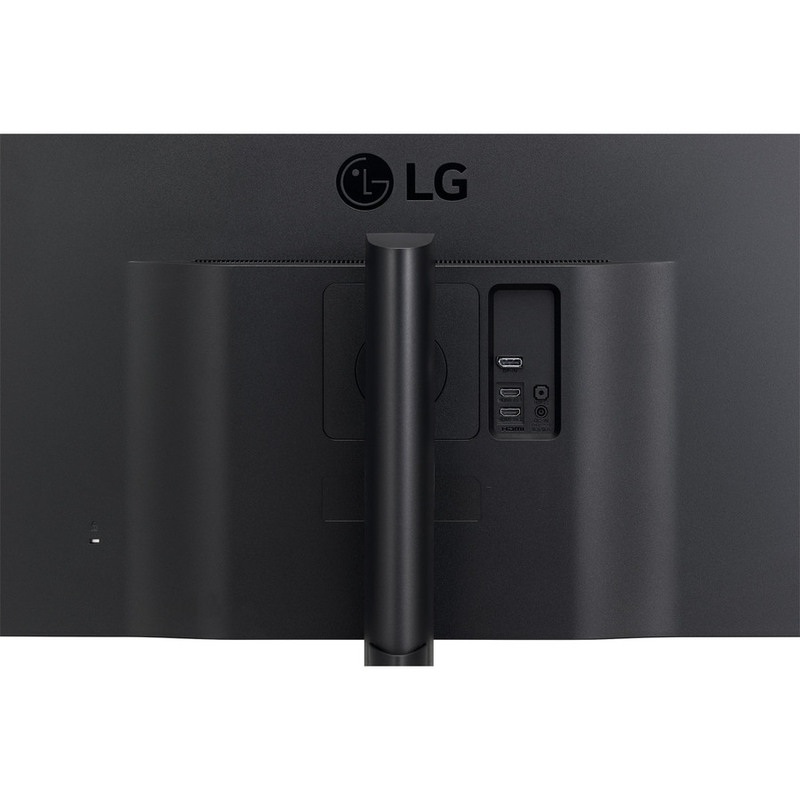 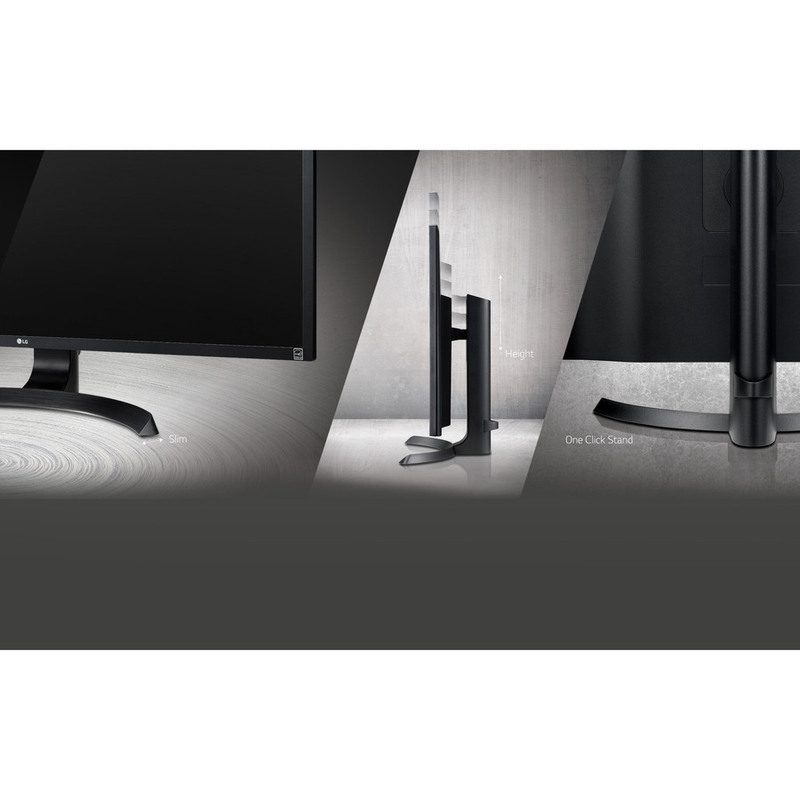 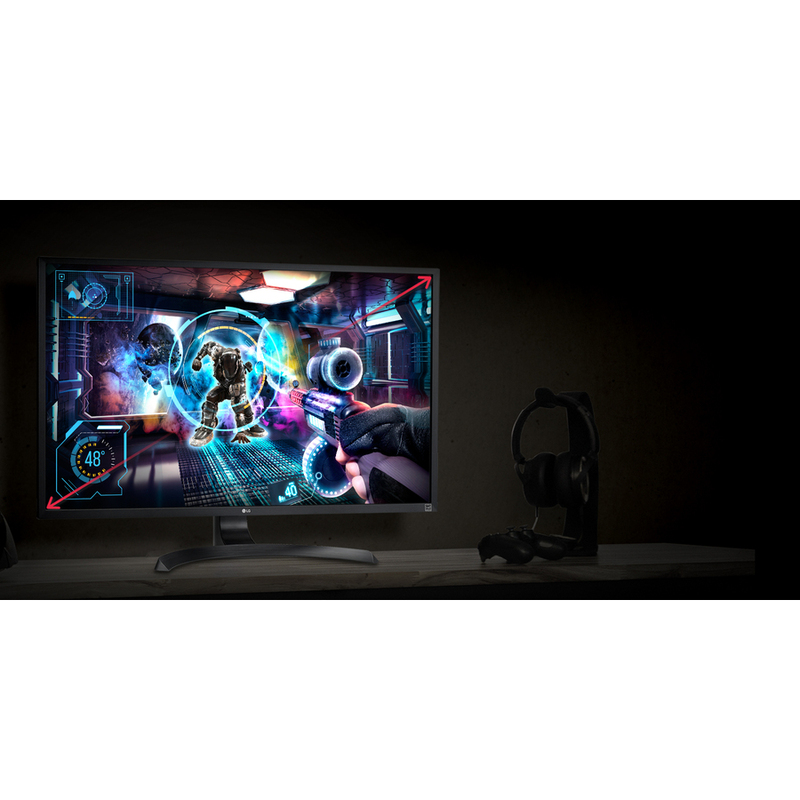 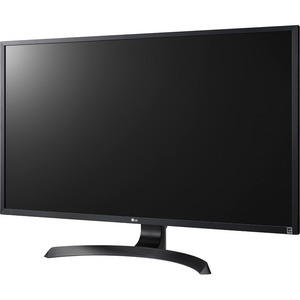 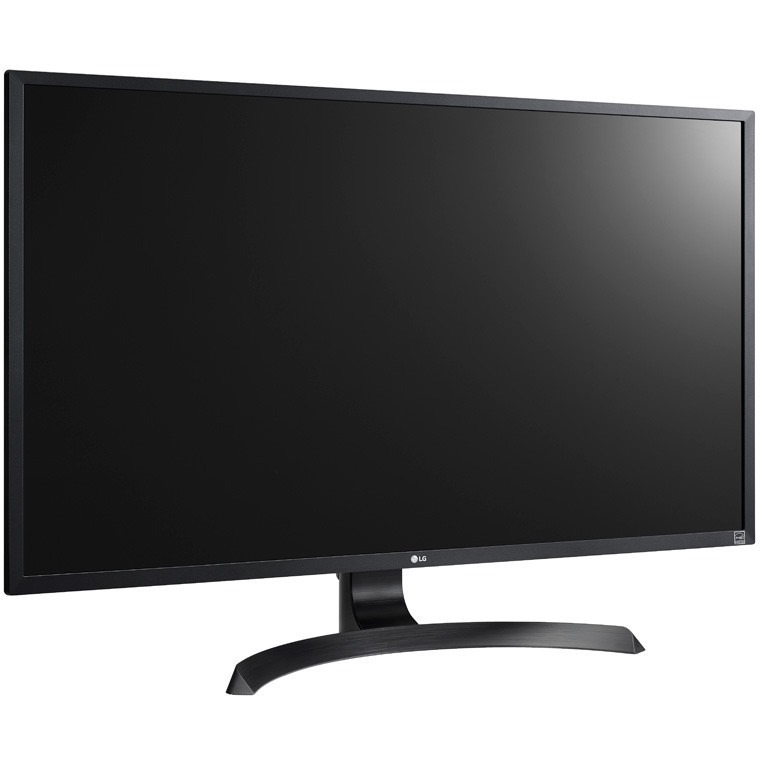 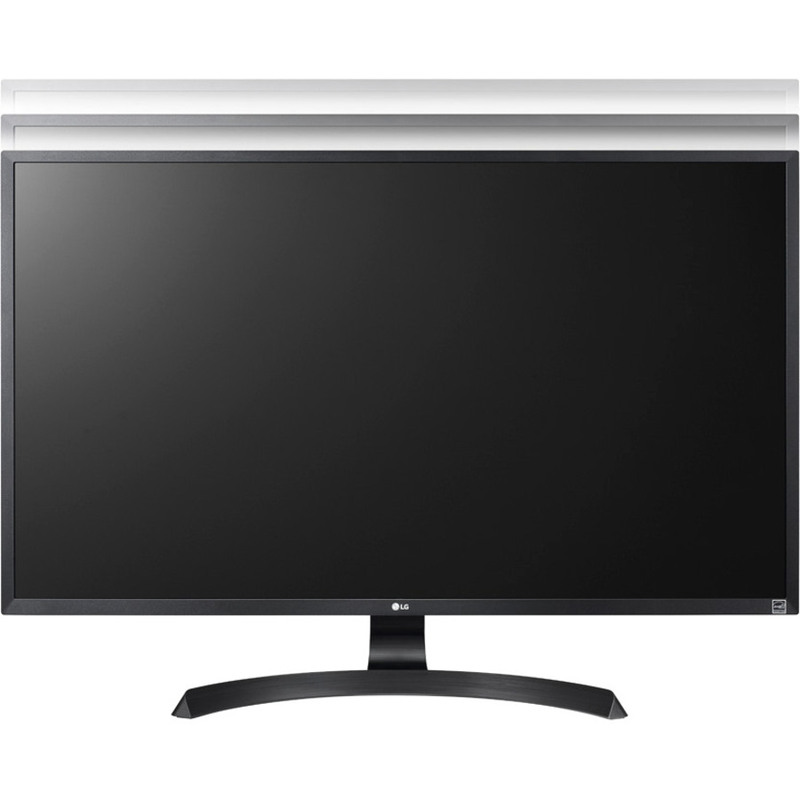 Connect with confidence: This LG 4K monitor is compatible with the latest HDCP 2.2 copy protection, so it will display video from 4K streaming services, game consoles and Ultra HD Blu-ray disc players. 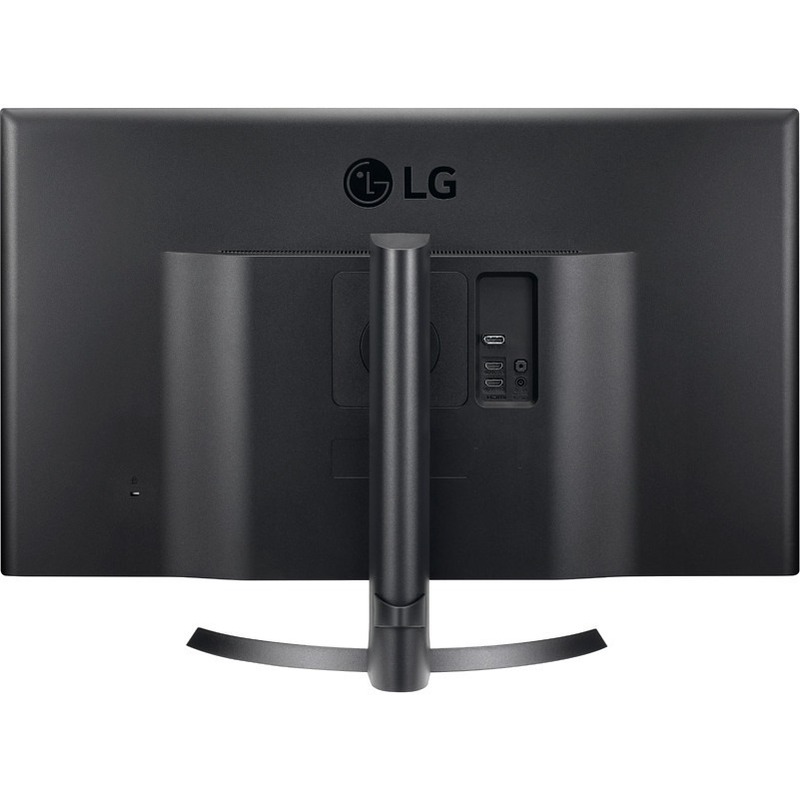 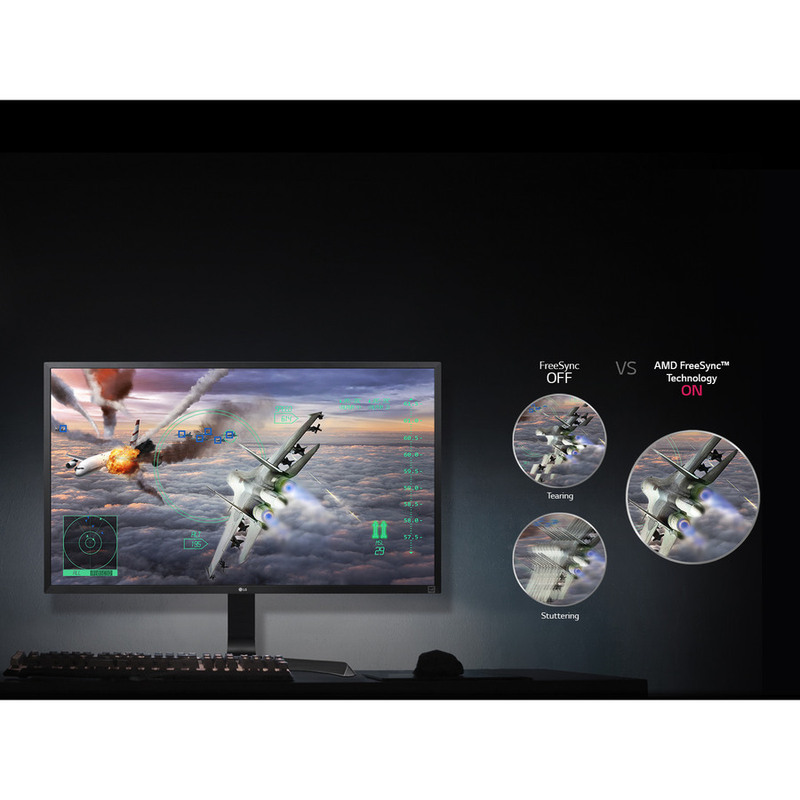 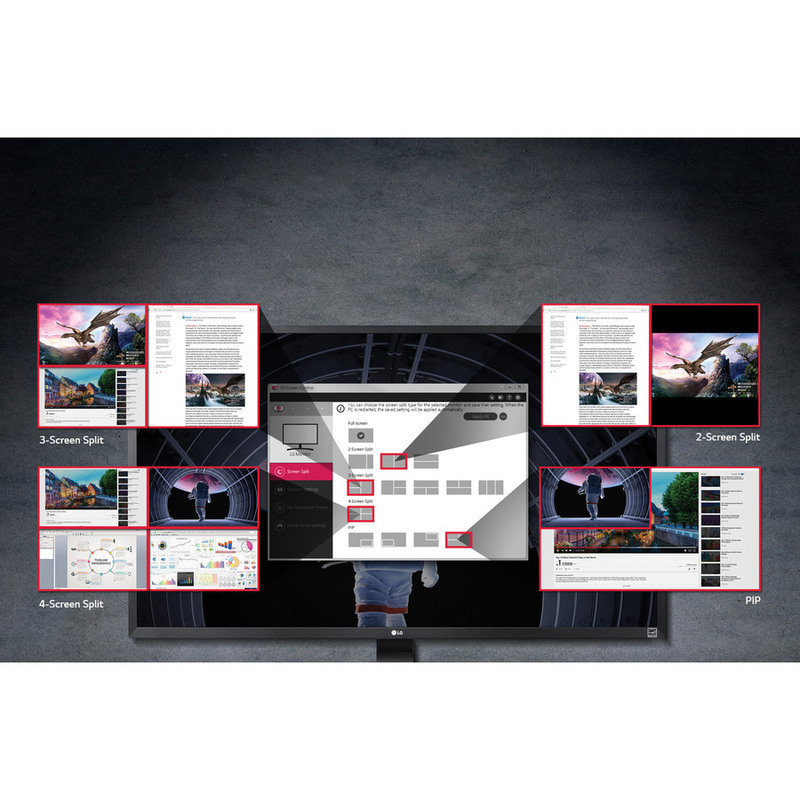 LG's monitors with AMD FreeSync™ technology reduce the tearing and stuttering that occur between a graphic card's frame rate and a monitor's refresh rate. 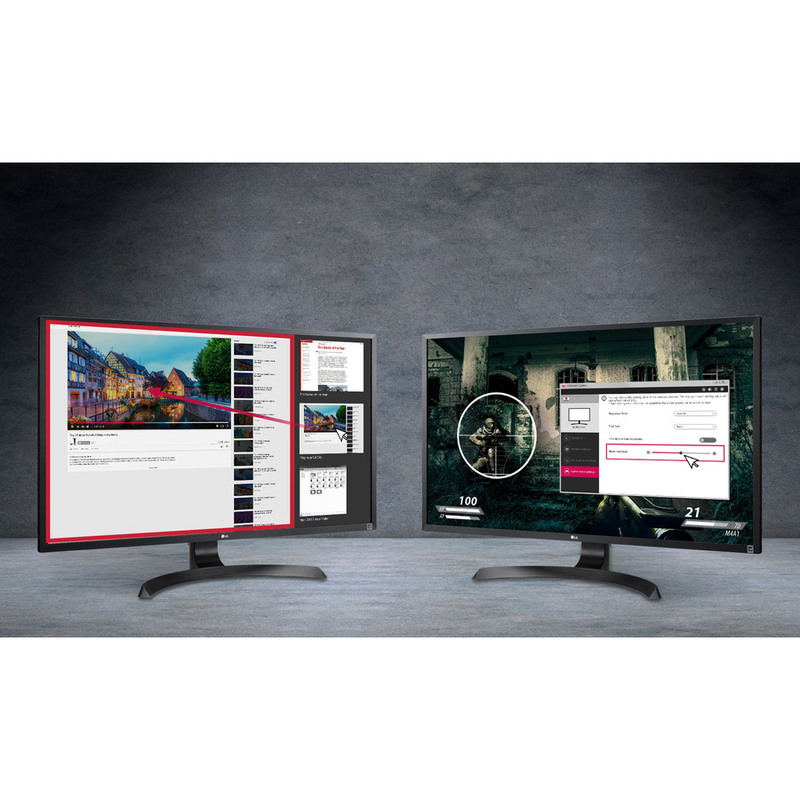 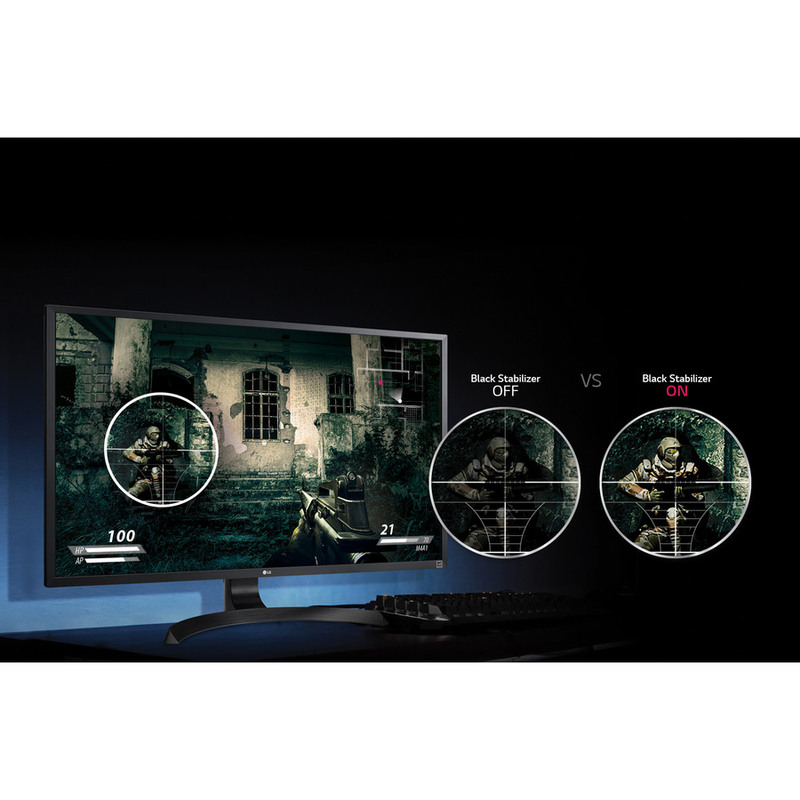 Thanks to FreeSync, gaming enthusiasts can experience seamless, fluid movement throughout any hi-res, heavy-duty game. 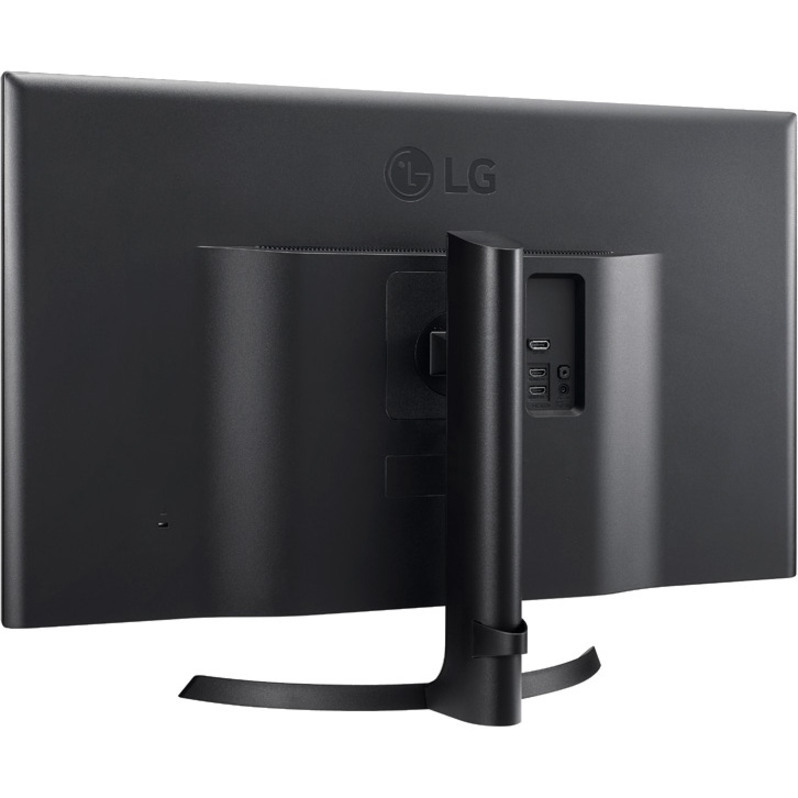 On-Screen Control puts a host of monitor settings into a handy window for quick, easy access. 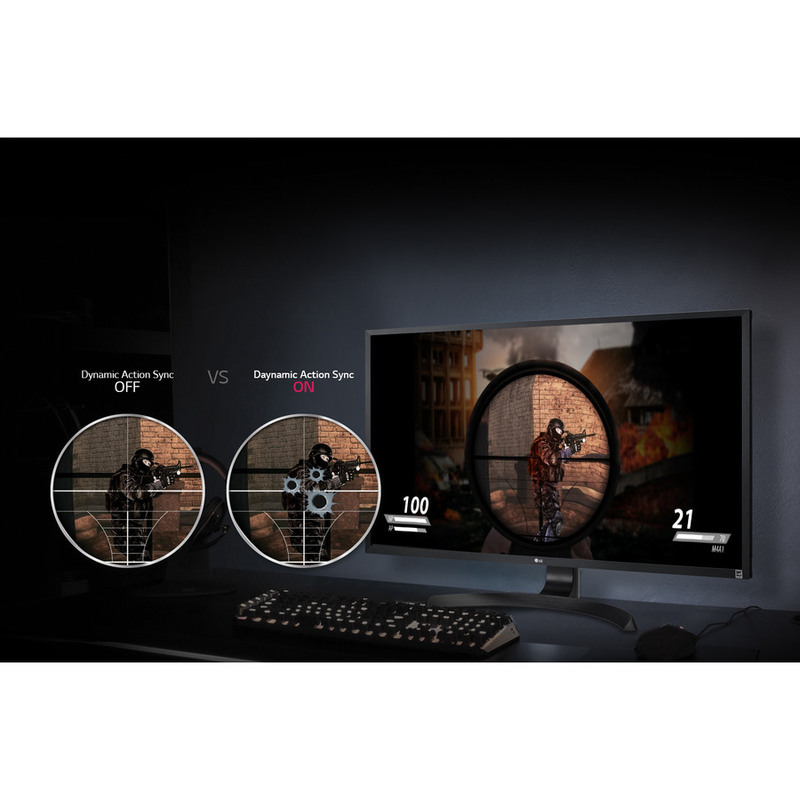 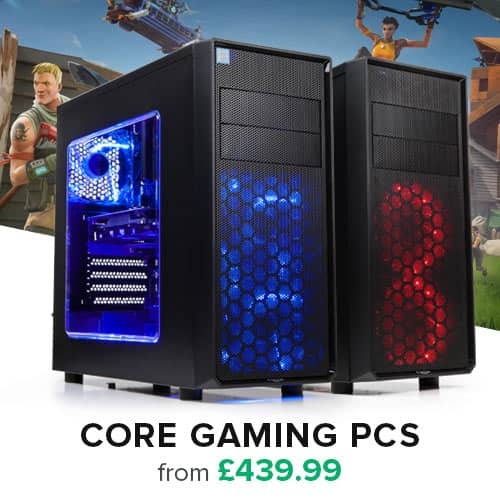 Volume, brightness, picture mode presets, Screen Split 2.0 and Dual Controller can be adjusted with just a few clicks of the mouse. 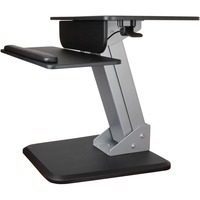 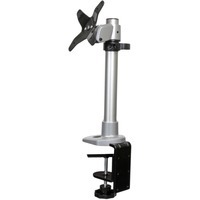 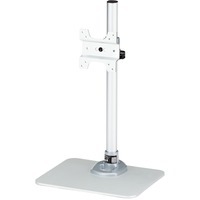 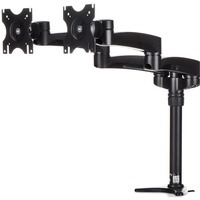 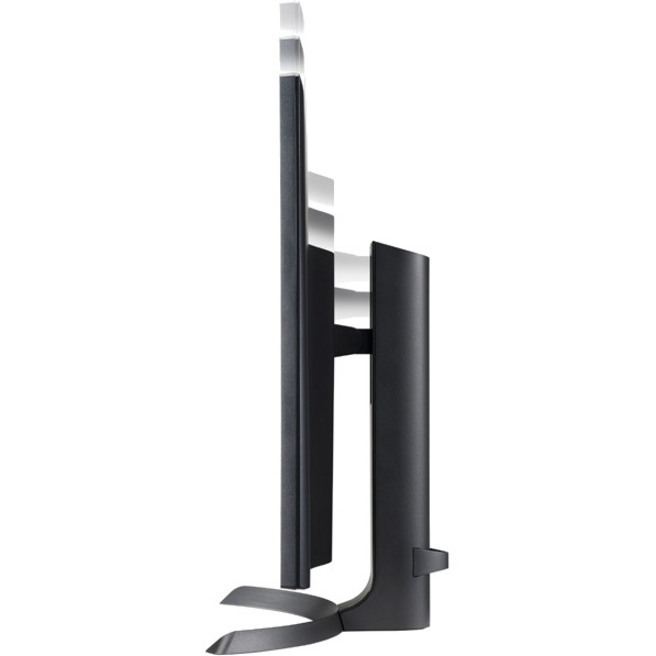 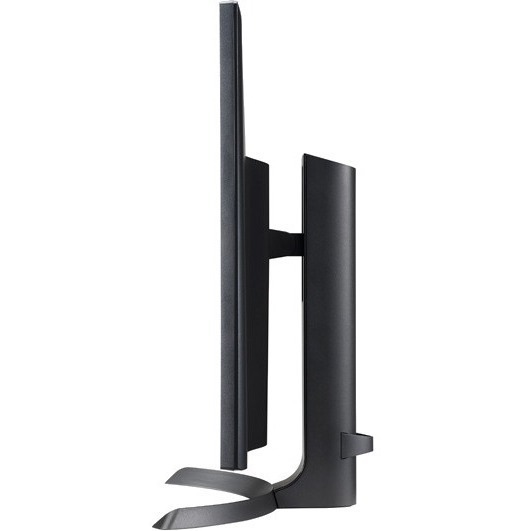 Find your perfect viewing angle: The adjustable stand allows users to raise and lower the monitor as desired to provide the best possible view.